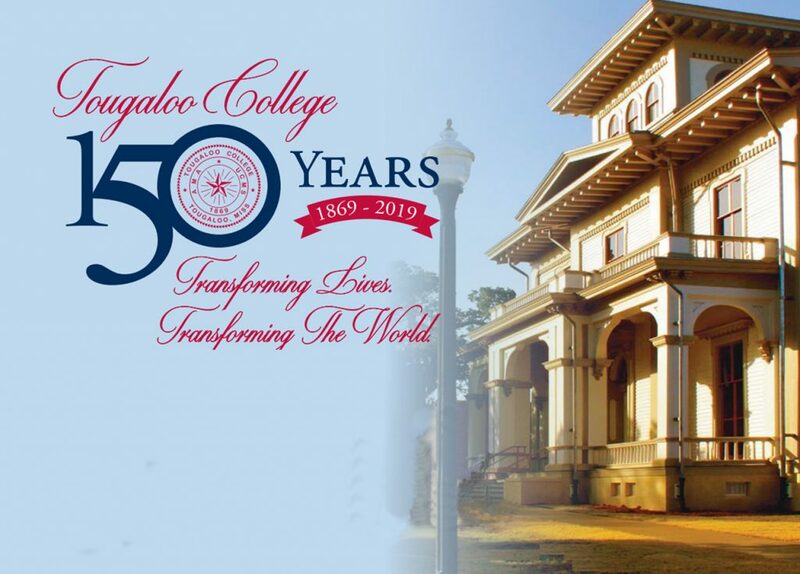 Dr. Beverly W. Hogan has served as president of Tougaloo College since May 2002 and will retire on June 30, 2019. 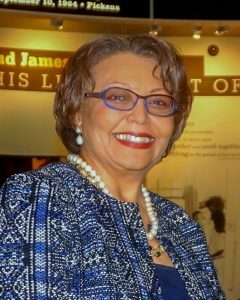 She is the 13th President and first woman to lead this historic institution. Under her leadership, a solid organizational infrastructure has been established to support a top-notched academic enterprise. New undergraduate degree programs in mass communications, hotel and hospitality management and religious studies, two graduate degree programs in education and an Early College High School in partnership with the Jackson Public School District have been added. An Honors Program, the Center for Undergraduate Research, the Center for International Studies and Global Change and the Institute for the Study of Modern Day Slavery have been established as well as the formation of the Research and Development Foundation. Significant technological improvements have been made, including campus-wide connectivity, smart classrooms, wireless networks and the installation of an integrated information management system. Campus renovations, the repurposing and renovation of the L. Zenobia Coleman Library into a 21st Century Learning Resource Center and the construction of the Bennie G. Thompson Academic and Civil Rights Research Center have transformed the living and learning environment. When asked about her life after retirement, President Hogan smiles and says she looks forward to entering a more relaxing phase of her life, spending more time with her family, writing, gardening, reading and being civically engaged in the life of her community.